1. 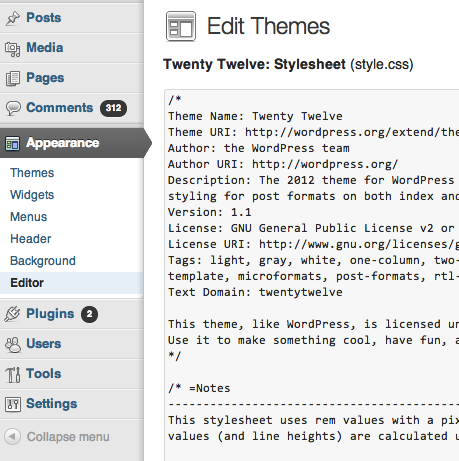 In your WordPress Admin, go to your Appearance Editor screen and select the Stylesheet (style.css) document from the right sidebar. It should be selected by default. 4. Save your changes. You should see Disqus using the same width as the article content now.